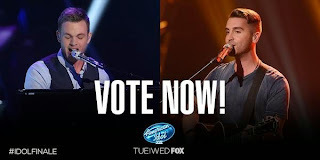 'American Idol' Season 14 (2015) Winner announcement tomorrow: Who between Clark Beckham and Nick Fradiani will be named "American Idol" winner for 2015? I have always loved Clark since his audition on the show, and so my vote goes to him. But it's a tough choice to make. Nick is deserving as well to win the title. It's all up to you America! 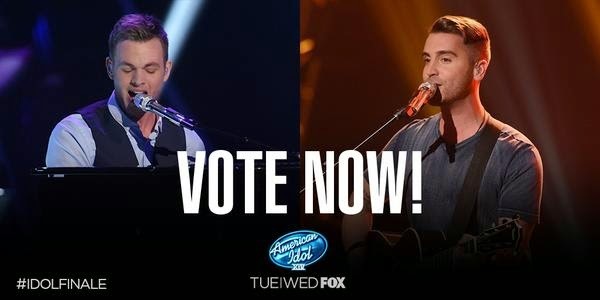 This marks only the 4th time in American Idol history that 2 boys have made it to the finale showdown. The previous 3 were during Season 2, Season 7 and 8.